Thirty-six tech projects created to improve lives and the world around us (including Spacehive!) 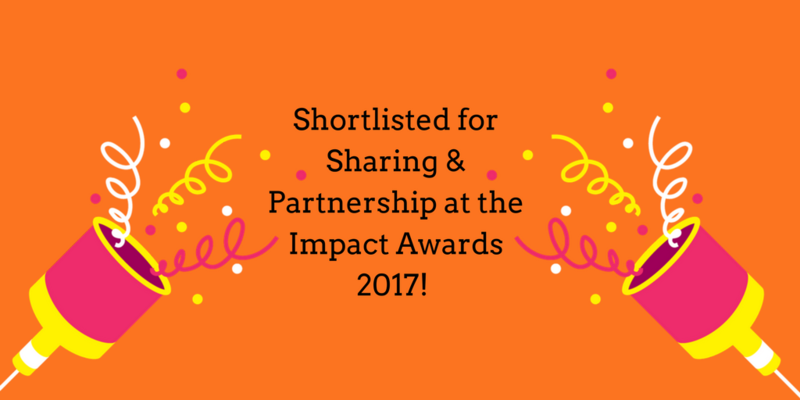 have been named on the shortlist for the inaugural DigitalAgenda Impact Awards. YES! As a nominee for Sharing & partnership – we’ve been identified as a digital initiative that helps share resources better and through collaboration creates a product or service that improves people’s lives. Two things we love to do. Whats makes us special as a funding platform is that we only support projects that make local places better. We offer a neutral platform where anyone can share an idea and through our work with funding partners bring together big organisations with the crowd to get ideas funded. Learn more about the work we do here. We’re delighted to have been nominated alongside some great initiatives including Neighbourly – a social platform that connects local projects with people and organisations that want to help and Playmob – which brings gaming communities together with brands and causes to simultaneously deliver business goals and drive social impact for good. Check out the full list of awards and the brilliant organisations who have been nominated here. Wish us luck and find out how we got on when winners are announced on March 2!